I love breakfast. I could eat it any meal of the day. Whether it be eggs, pancakes, french toast or any combination of these, I will eat it. In the first year of the blog, I did a lot of traveling to different college towns and a whole lot of breakfast eating. 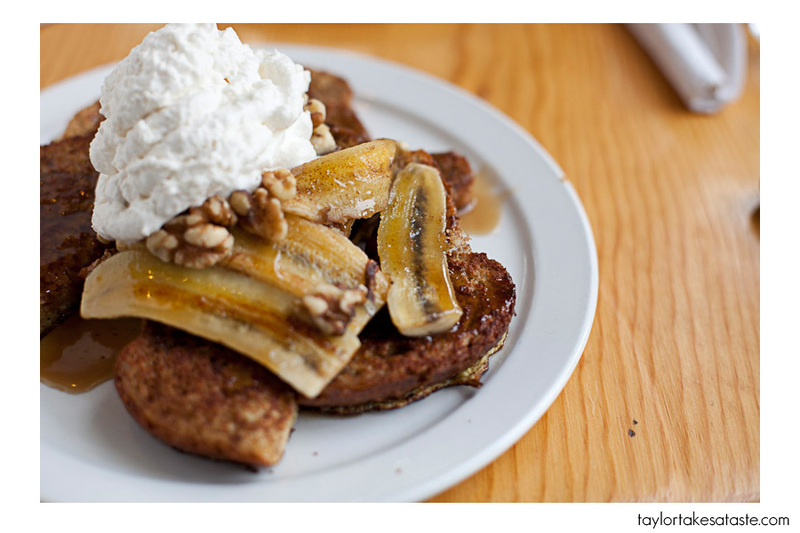 College kids love their breakfast, and these places do breakfast right. 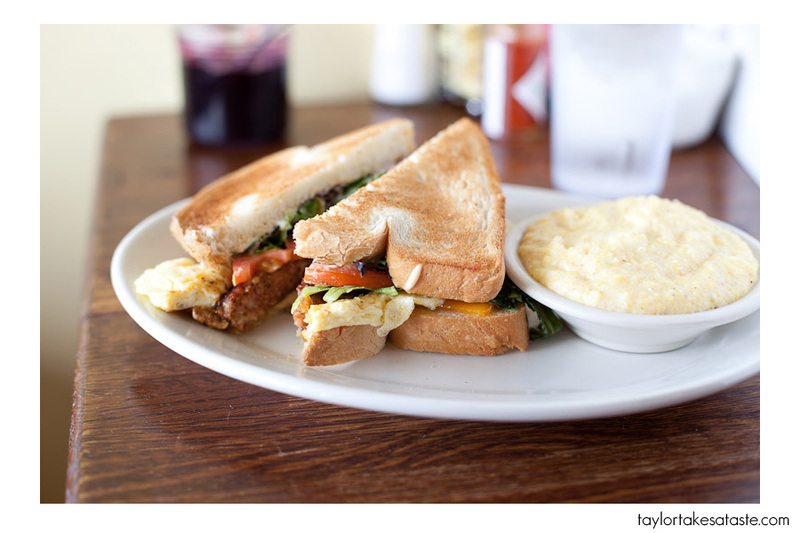 I decided to do a roundup of my favorite breakfast spots. 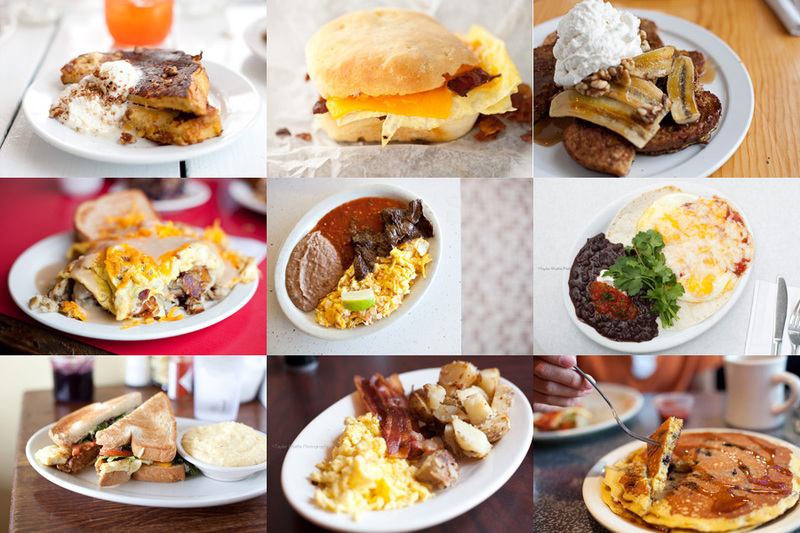 I ate breakfast all over the country in different college towns. 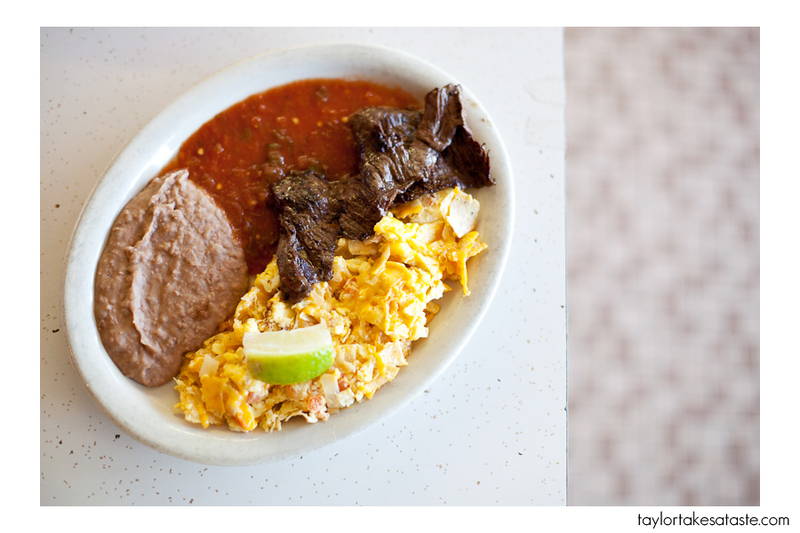 From California to Texas to North Carolina, I tried different breakfast fares. 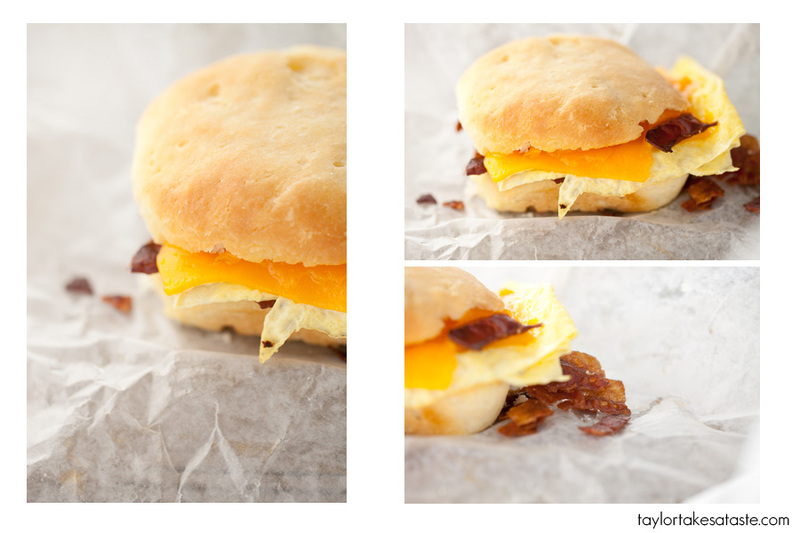 Here are a selection of my favorite breakfast spots. Just click on the picture to go to the post. « National Drink Wine Day! I agree, breakfast is the best meal of the day! 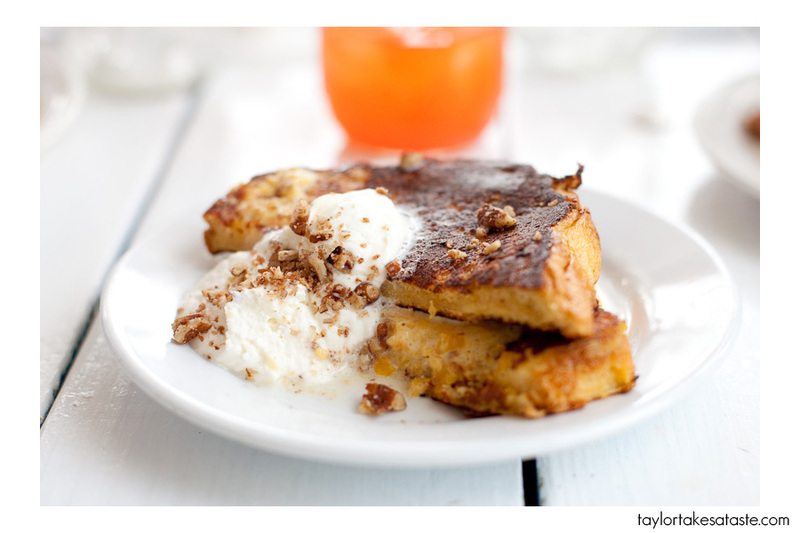 I have too many favorites, but French Toast is always at the top of my list. The pictures all look so beautiful. My favourite breakfast has got to be scrambled eggs, bacon and hash browns. 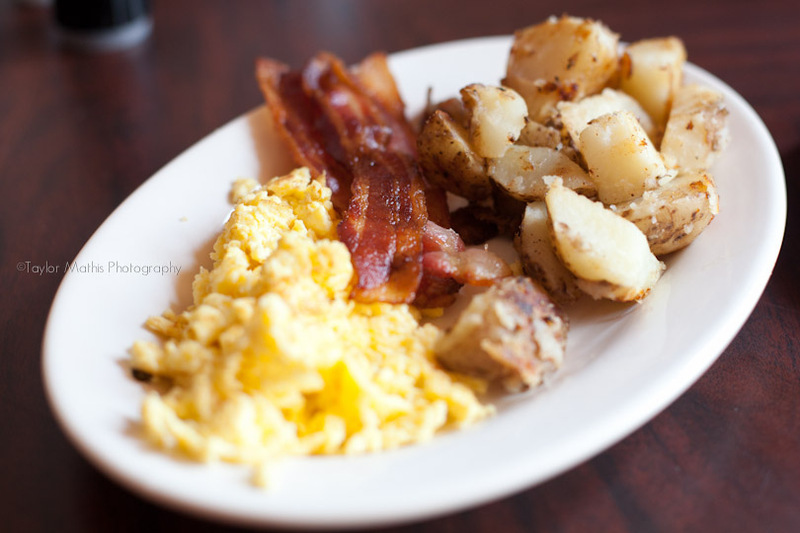 That breakfast in State College, PA looks perfect! Was the Madison one taken at Mikey’s Dairy Bar by chance? Yes It was! Love that place ! Breakfast is my absolutely favorite meal. Everything looks so delicious! You should try to visit the Main Street Bistro in New Paltz, NY. 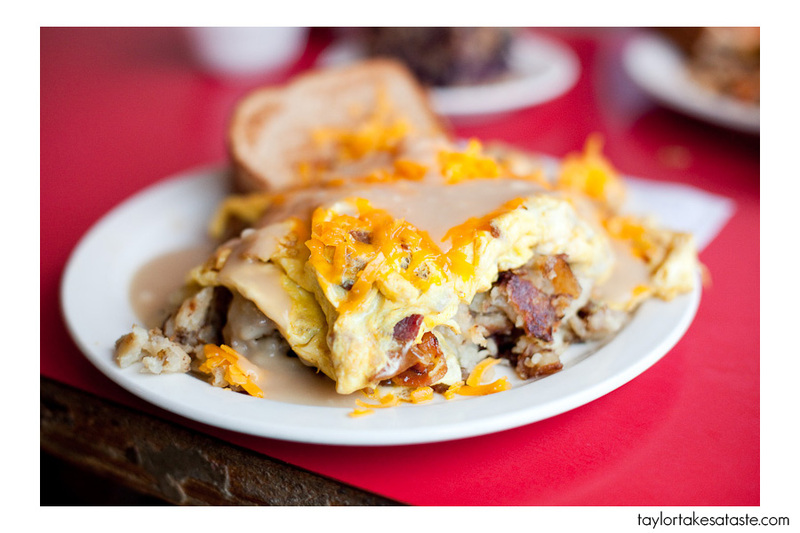 They have some of the best and most affordable breakfast foods around, and great special dishes every day. Uma Thurman’s favorite restaurant! oh breakfast, how i love thee!! 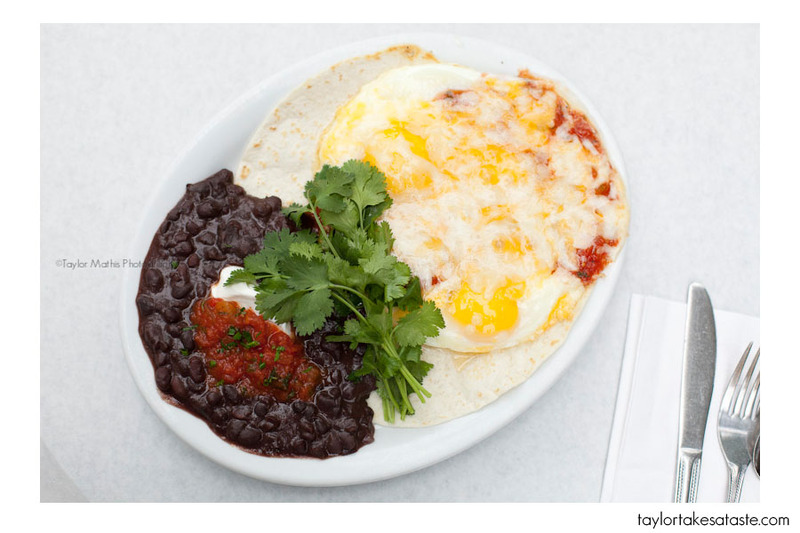 too bad none of these spots are out my way… have any good breakfast must-stops in SoCal? Where did you eat in State College? Amanda, I went to the Diner, had Peachy Paterno ice cream at Berkey Creamery and then tailgated at the PSU vs Temple Game All awesome places! I love to eat pancakes for my sweet. Sausage patties and hashbrowns for my salty. 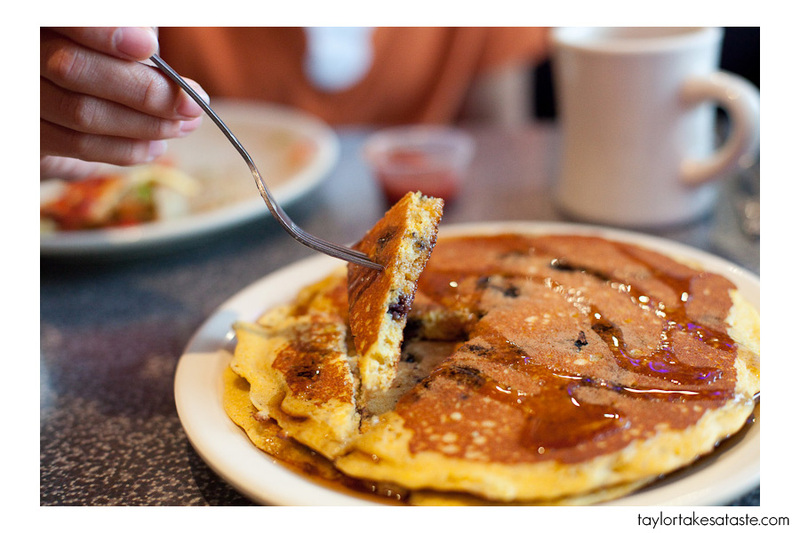 My favorite breakfast is the gingerbread pancakes at Kerbey Lane in Austin. Or anything at Magnolia Cafe. Or any kolache in Texas, especially prune flavored! I love this! Breakfast is my favorite meal of the day. These pictures really are to die for, thanks for sharing! 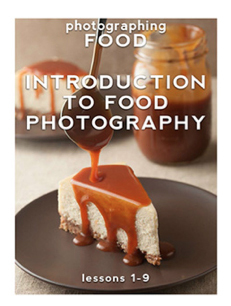 I’m really interesting in linking to some of your recipes in the future from our blog. Breakfast is absolutely my favorite meal, too! 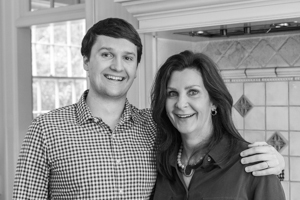 Love the photos – they’re gorgeous. Have you tried Lou’s in Hanover, NH? My absolute favorite! Thanks Lindsay! I have never been to NH, if I do go one day, I will definitely have to check Lou’s out. Thanks for the suggestion!